We are a group of people who are doing our best to follow Jesus. 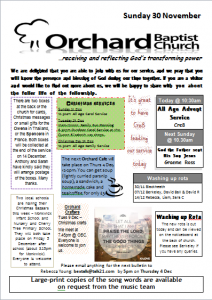 We meet in the Berechurch, Mersea Rd area of southern Colchester but our expectation is that God is at work in our everyday lives wherever we are. Our gatherings are fairly relaxed, laid back interactive and creative but we are passionate about encountering God and being equipped and inspired to live out our faith in our ordinary lives as he changes us. We are excited about what God is doing in , around and through us and we would love you to be a part of it. 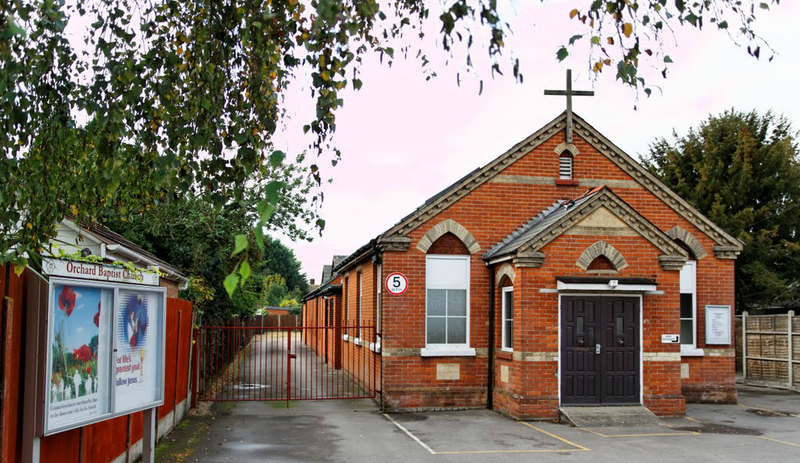 If you are looking for a church in Colchester then come and say hello.